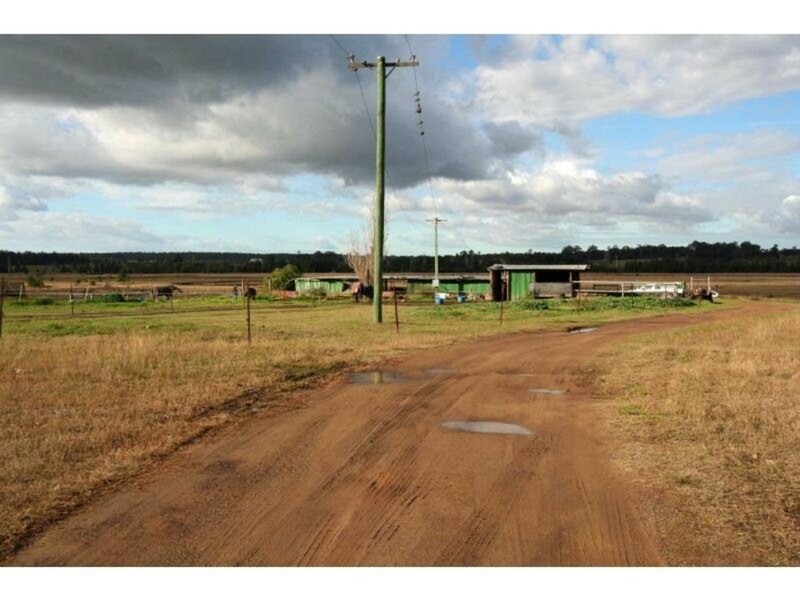 Set on 45 fertile acres in central Nulkaba, this large brick and tile family home is priced to sell. 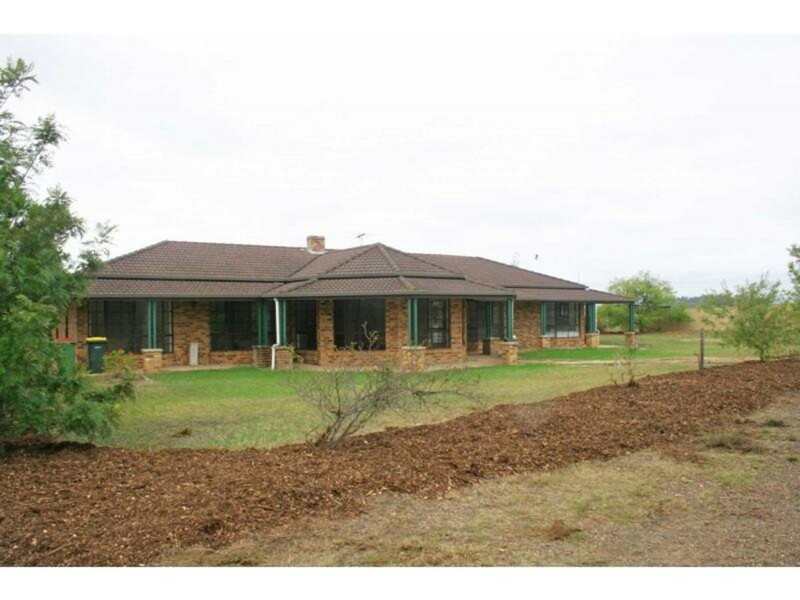 Featuring spacious living areas, 4 bedrooms, wrap-around verandas and a separate Colorbond double garage, this property offers all the benefits of rural living but has all the conveniences of being on the fringe of town. 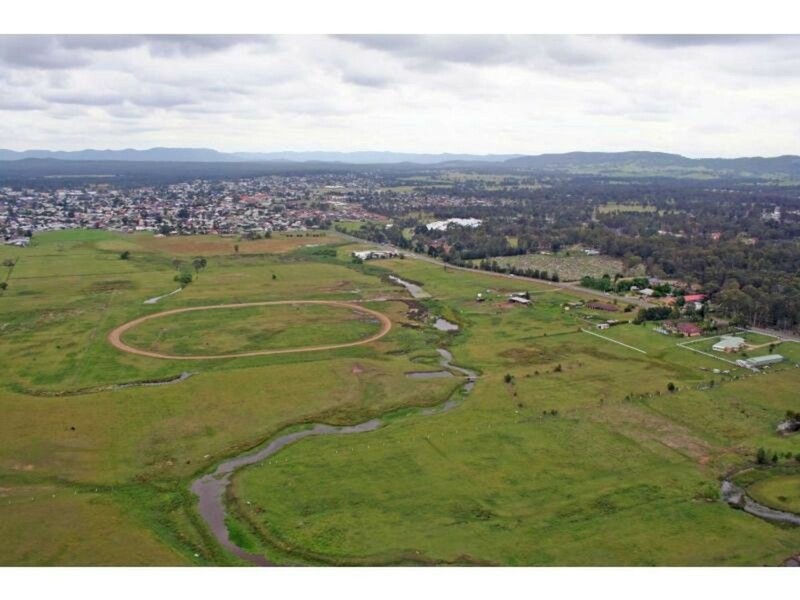 The 45 acres is elevated in parts but is watered by extensive frontage to Black Creek and a number of water holes and for the trotting enthusiast there is a well established trotting track. 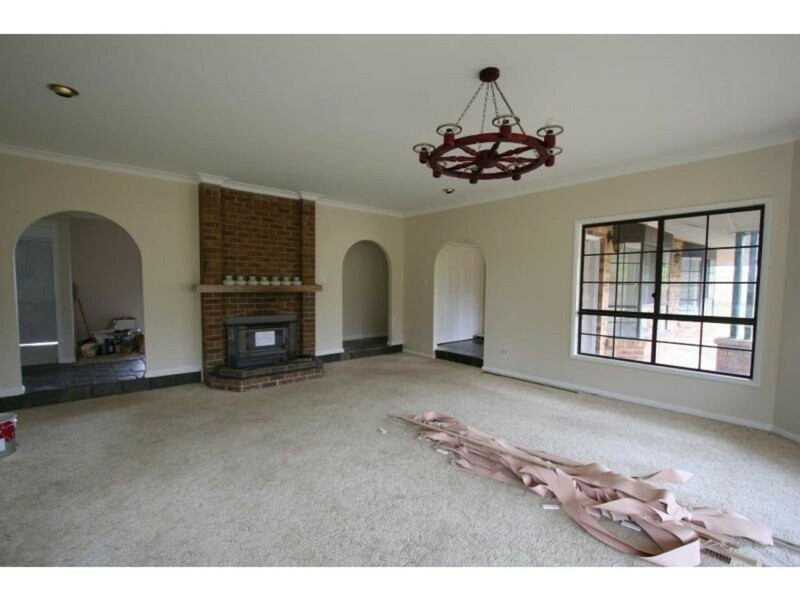 The house is in need of some love internally but the smart investor will recognise that at this price it is the bargain of the year. 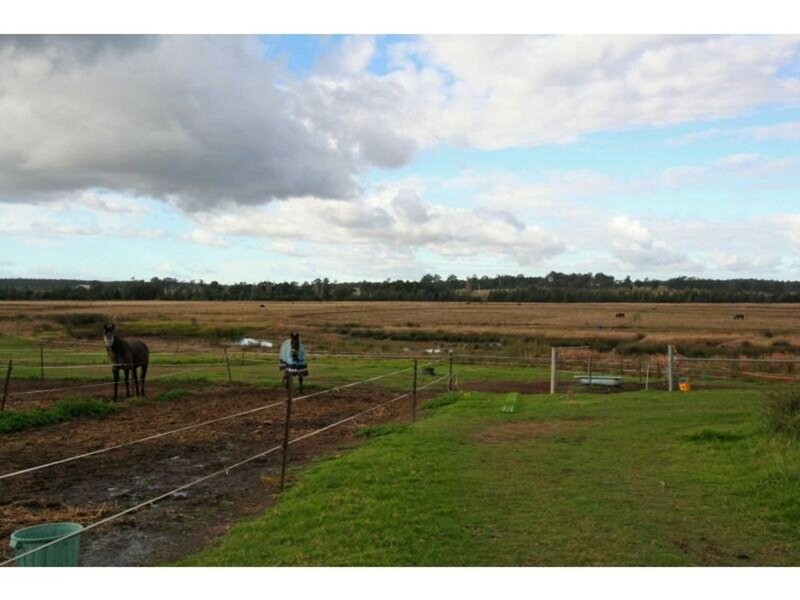 The owner has given me firm instructions that the property must be sold and we’ve priced it accordingly. 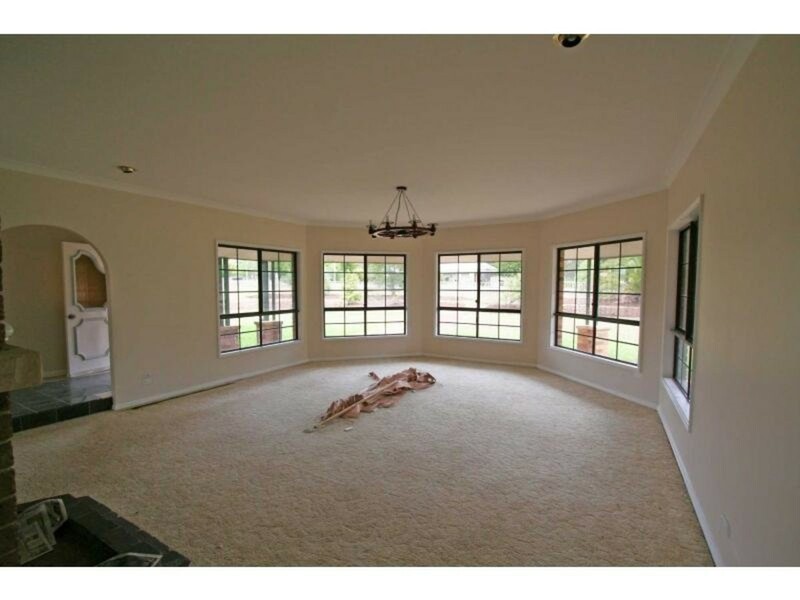 If you have any interest, call me now.